Beautifully fitted out Hair salon situated on the Southside East bayside location in fast growing community with a high social economic profile. A great small shopping centre that draws in the population with plenty of parking. Little competition in the area and little space available to potential competitors. A four year history developing a great reputation with the local residents and growing a loyal customer base. Fully managed and equipped with high quality loyal staff in place. Recent improvement includes spray tans and room to expand into beauty, massage and skin treatments. With a turnover of $225,000 an owner operator could make a great income. 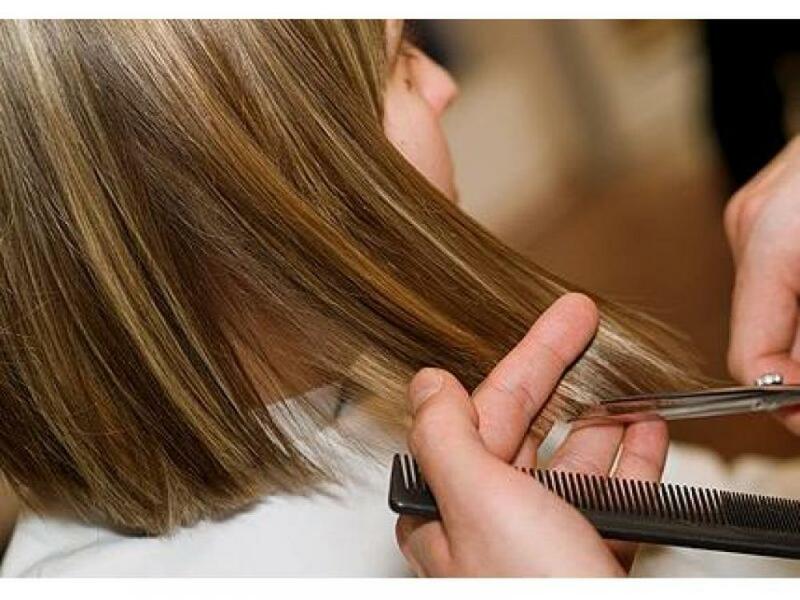 Owner is looking to sell and at a reduced price of $40,000 plus $2,000 SAV a great opportunity exists for a person looking for a well-established salon at a reasonable price.